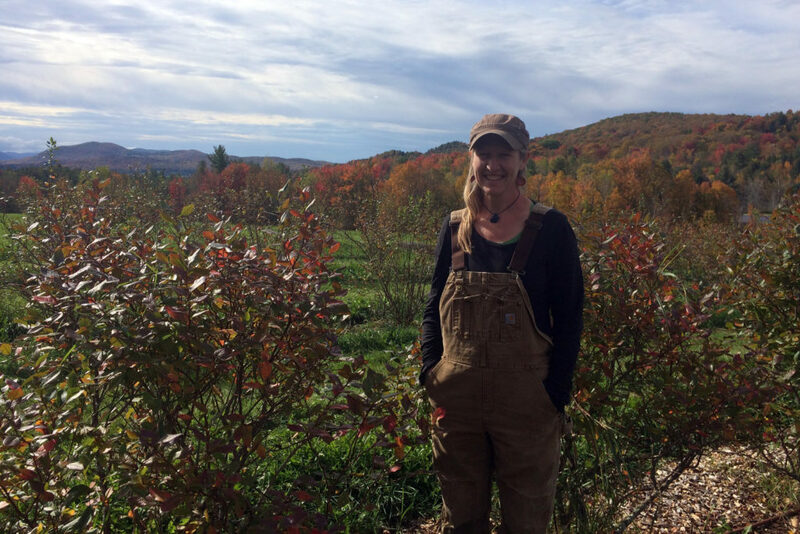 We provide flexible business financing to Vermont’s diverse small businesses. Everybody should have the opportunity to pursue their dreams. At Community Capital, we provide flexible financing to Vermonters with excellent ideas, and the courage and resourcefulness to grow small businesses. 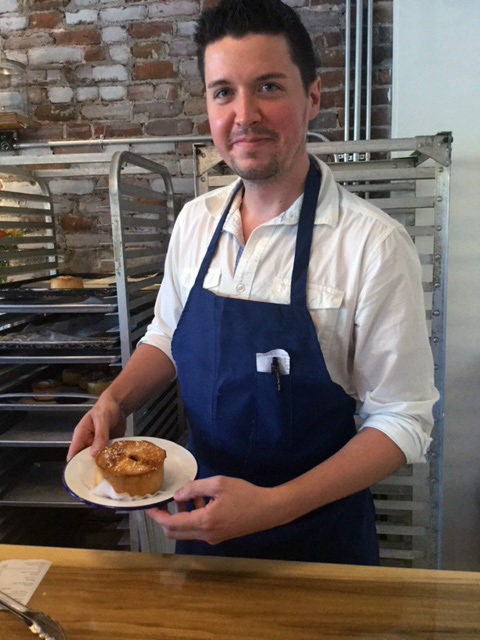 We offer small or microbusiness loans to people statewide who do not otherwise have access to capital. Through our Business Advisory Services program, we ensure borrowers’ success through technical assistance in the areas of marketing and business operations. Community Capital supports early stage and microentrepreneurs as they build sales, experience and credit. We offer varying loan rates and terms, seasonal payments, and post-loan support to people who lack credit or collateral to qualify for traditional bank loans. Preparing for a loan, and then using the funds effectively is the foundation for long-term business success. From inquiry through repayment, we offer Business Advisory Services technical assistance to ensure post-loan success. Community Capital is driven by our mission. Financing decisions are based upon potential financial success, individual character, skill, and the quality of an entrepreneur’s plan. Community Capital is a community-based lender. Neither a bank nor a granting institution, our services land in the center of the financing landscape as illustrated in this Capital Continuum infographic. Community Capital’s success is defined by our borrowers. Successful businesses help to create jobs, and strengthen Vermont’s diverse communities and working lands. 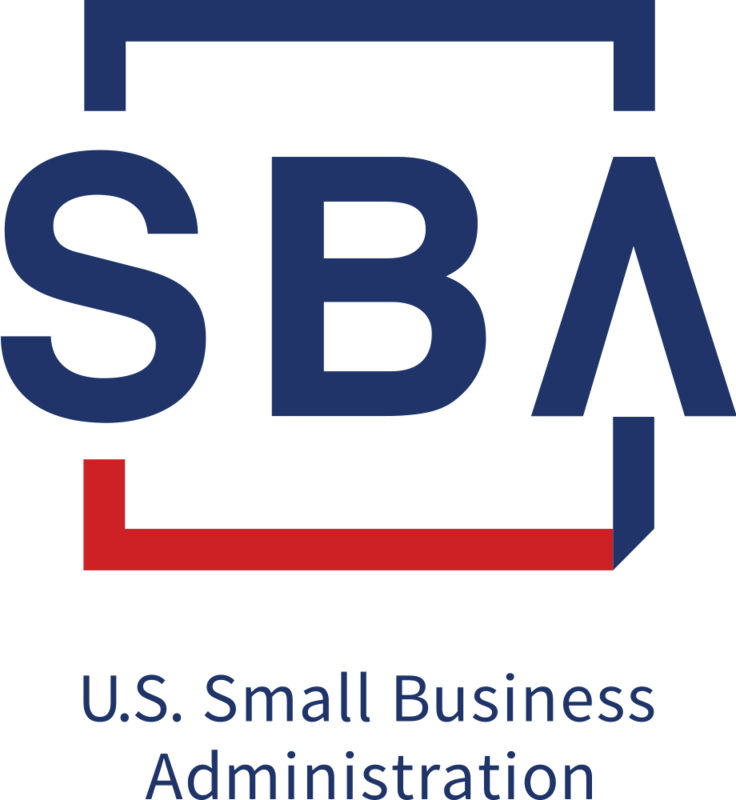 To support borrower success, Community Capital provides no cost, one-on-one pre- and post-loan technical assistance to borrowers through our Business Advisory Services Program. Marketing assessments, website design, and social media training are just a few of the post-loan resources offered to borrowers by Community Capital to help our borrowers effectively tell their story. QuickBooks classes, work plans, and guidance in strategic direction helps borrowers navigate start-up, growth, and a variable business landscape. Business financing, the way it should be. 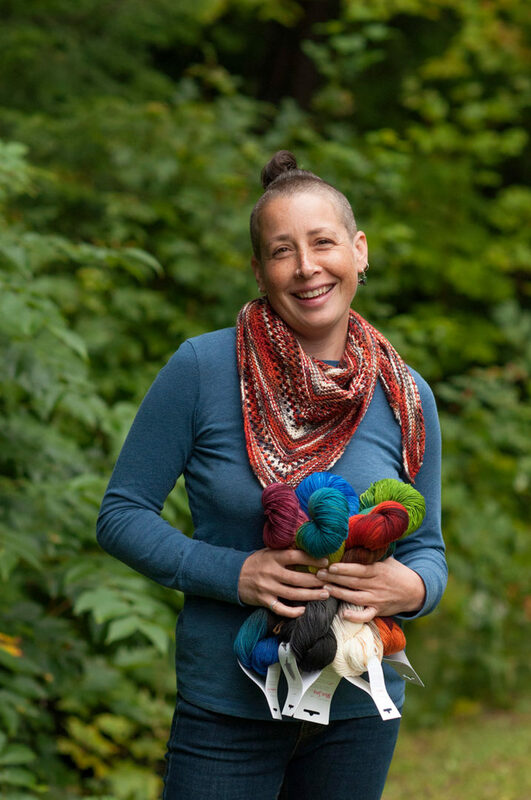 With character, passion, and a skill in reflecting the shades and patterns of bird plumage in hand-dyed yarn, Monica’s plan took flight with the support of Community Capital. She created a fiber arts studio, consolidated business debt, and tapped Community Capital’s Business Advisory Services to upgrade her computer system. Round Mountain Fibers yarn is now available in the Ornithology Collection, Entomology Collection and Botany Collection at retail boutiques throughout the country and online to international destinations. Are you ready to pursue your small business idea? Give Community Capital a call, stop by our office in Barre, or fill out an online Loan Inquiry. Let’s connect and see if Community Capital business financing and post-loan support is right for you.